The food: It’s always handy to have some recipes in your back pocket for those nights when it seems there’s nothing in the house to eat. This cheeseburger soup is a great example. It’s a fantastic way to use up leftover ground beef, and it comes together so quickly that you can make it and eat it in less than half an hour. Plus, you get protein and veggies (along with cheese, because cheese makes everything better). 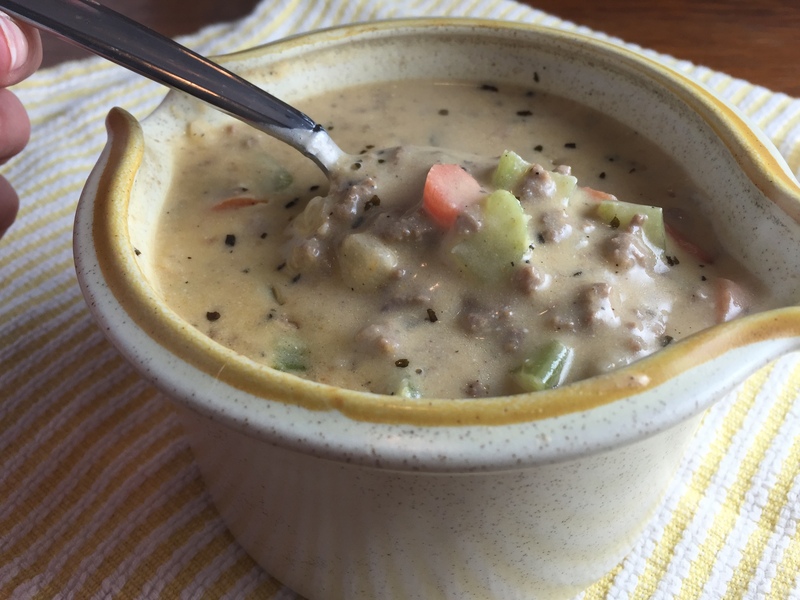 Cheeseburger soup isn’t glamorous, but it’s easy, quick, and sure to please picky palates that would rather visit the golden arches than eat a home-cooked meal. Want another easy soup recipe? Try my Butternut Squash Soup, too. Add garlic and carrots. Cook 2-4 minutes. Add onion, celery, salt, pepper, basil, and broth. Bring to a boil, then reduce to a simmer. Cover. Cook 5 to 7 minutes, until vegetables are softened. Add butter. Stir in flour slowly, so it doesn't clump. Add milk cheese. That looks good! With all of the snow on the ground and the below zero wind chills, I could really go for a bowl of soup right now! This looks so yummy! I can’t wait to try it! This is what I will be making for dinner tomorrow. I really look forward to your posts and yiu can usually bet I will be making most of your recipes within the week I see them. Cheeseburger Soup-what a great idea! 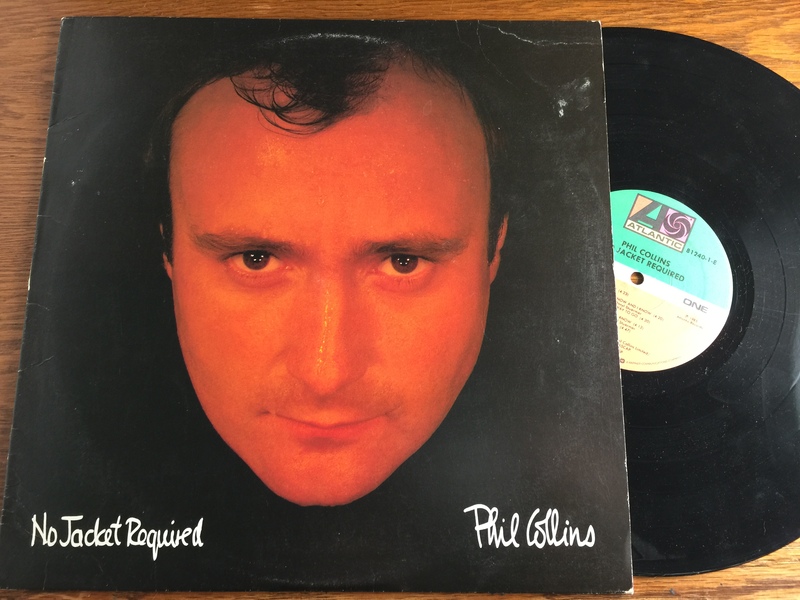 And about Phil Collins,- he is brilliant. So I am with you there. As for the new fellow, I say you are right to give him a pass on his taste in music. After all, no one is perfect! This looks really good! Could use a big bowl on it about now. Thanks for sharing! Yum! I love a fast, easy, delicious dinner. Thanks for the recipe. I’m glad I found you on the Funky Polkadot Giraffe Link Party. This looks delicious! Thanks for linking up on Best of the Blogosphere. Recipes that can use up leftovers are great. 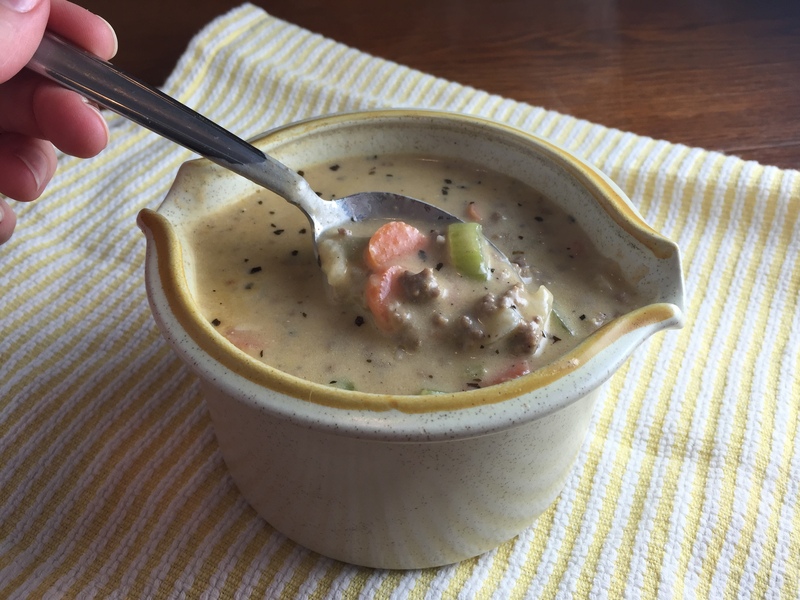 The idea of cheeseburger soup is really interesting….and I have those nights where I don’t know what to have quite often, so this recipe may be added into the mix! Thanks for sharing! Have a great week!